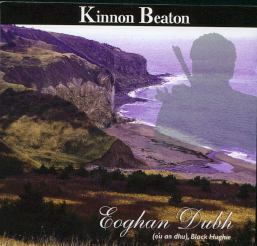 A new CD consisting entirely of tunes composed by Kinnon (1978-2003). Lots of variety here - great tunes, duets with his daughter Andrea and with his wife Betty Lou. Also a number or tracks change back up musicans and instrumentation.